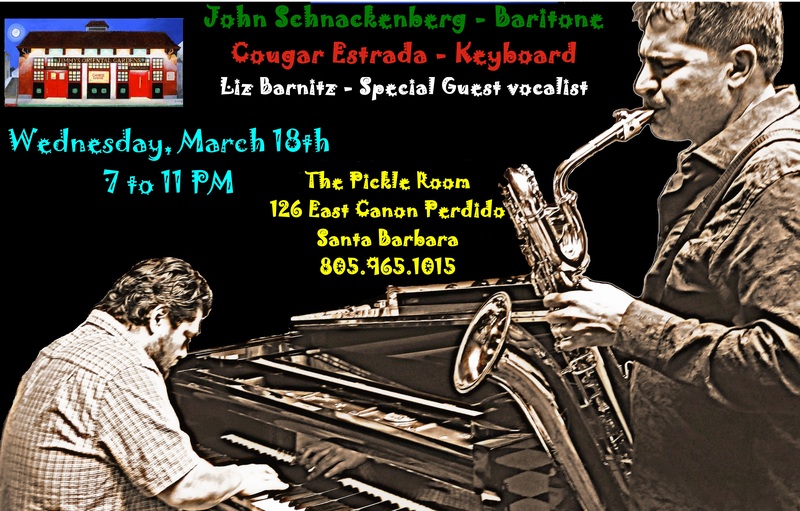 For years, Willy Gilbert created one of the coolest soundtracks with his extensive collection of jazz CDs and coming in Wednesday night 6:30 – 11 pm, the soulful jazz duo of John Schnackenberg & Cougar Estrada are going to be “Willy’s live juke box” as Schnack said to me… they’ll be playing with vocalist Liz Barnitz too — she’s a jem of a singer. Stop in and catch the jazz groove and enjoy a classic cocktail. Three events in five days that were as varied as could be. Lots of press breaks to advance the info – first up was a presentation by an expert in PTSD with a new book out, a luncheon/symposium on the 70th Anniversary of Iwo Jima and the public screening of the documentary on Jimmy’s where I was Mistress of Ceremonies. Every event was so well-attended. When I got to Sunday – and really had no idea of how many would show – walking into the house and seeing it full, put the cap on a powerful week for me. I cried. Happy tears. Oh, and I got another client a TV news story as a new business in between the events that just aired tonight in 6pm news. Not too shabby.